 Shopify is equipped with everything you need to run a successful online store. It’s the perfect eCommerce solution for small business to large enterprise. Get up and going in no time. Get attractive web designs, Mobile responsive website, search engine-optimized content, streamline backend processes, and much more with Kaushalam. 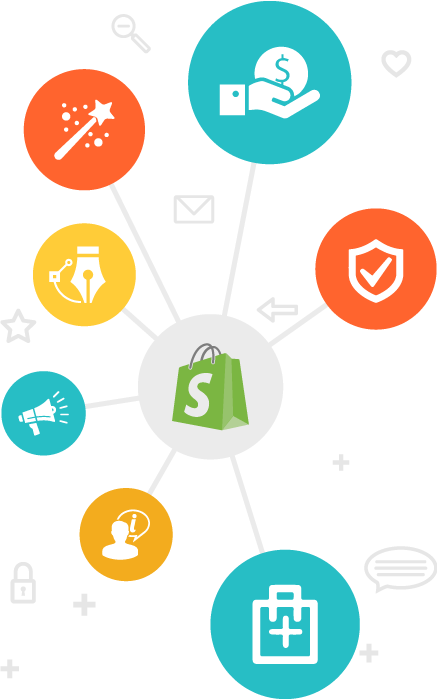 Shopify is equipped with everything that you need to run your eCommerce store. It lets you organize your products, customize your storefront, accept credit card payments, track and respond to orders — all in a jiffy..
With a huge number of both free and paid templates, you can choose any look for your eCommerce store. Moreover, once you partner with Kaushalam, we can customize the store in absolutely any way you want it. With Shopify, it is absolutely easy to input Meta titles, the page title, Meta description, unique URLs, make pages visible and invisible, and redirect pages wherever necessary and makes it extremely SEO friendly. Shopify has over 150,000 stores globally. They have 24/7 support center in case any problem, any time. Besides, you’ve always got us. Armed with a 256 bit-SSL security, transactions on Shopify stores are protected with the level of security that is used in banks. Rest assured, your eCommerce store is completely safe. If you think you need more features or a specific feature, then there are tons of features available at the Shopify App store. Not only that, our in-house developers can also develop plug-ins that are very specific to your needs. We possess a skilled workforce that will work on your Shopify project. Rely on us for a first class experience and fulfilled deadlines. Our Shopify expert designers create unique, attractive and mobile responsive templates for your store. Get a completely customized store, down to the last inch. Our developers can turn your dream store into a reality. Don’t lose time. Get your eCommerce Website today! Get more with less. Getting maximized ROI by availing our most competitive prices. Have a look at our packages to see it for yourself. Arm your Shopify store to beat the competition. Grow your sales across the web by leveraging various social networking platforms. You can also promote your satisfied customers’ testimonials on Facebook and Twitter to build your brand. 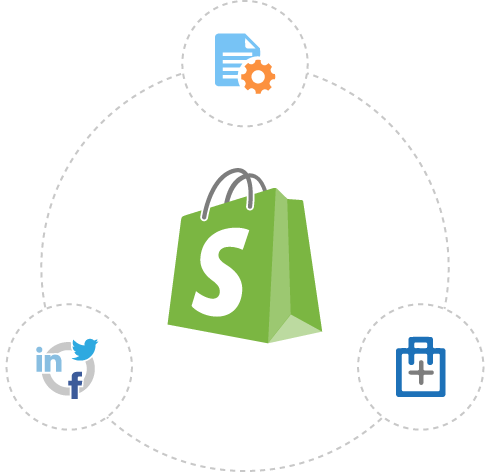 Get all the add-ons and plug-ins developed by our Shopify experts to perfectly suit uyour business requirements. Achieve more by partnering with Kaushalam. We will leave no stone unturned to serve your needs.